Consequently, Islamabad has adopted a nuclear doctrine of using tactical nuclear weapons against Indian forces to offset the latter’s conventional superiority. If this situation sounds similar, that is because this is the same strategy the U.S.-led NATO forces adopted against the Soviet Union during the Cold War. In the face of a numerically superior Soviet military, the United States, starting with the Eisenhower administration, turned to nuclear weapons to defend Western Europe from a Soviet attack. Although nearly every U.S. president, as well as countless European leaders, were uncomfortable with this escalatory strategy, they were unable to escape the military realities undergirding it until at least the Reagan administration. At an event at the Stimson Center in Washington this week, Feroz Khan, a former brigadier in the Pakistan Army and author of one of the best books on the country’s nuclear program, said that Pakistani military leaders explicitly based their nuclear doctrine on NATO’s Cold War strategy. But as Vipin Narang, a newly tenured MIT professor who was on the same panel, pointed out, an important difference between NATO and Pakistan’s strategies is that the latter has used its nuclear shield as a cover to support countless terrorist attacks inside India. Among the most audacious were the 2001 attacks on India’s parliament and the 2008 siege of Mumbai, which killed over 150 people. Had such an attack occurred in the United States, Narang said, America would have ended a nation-state. The reason why India didn’t respond to force, according to Narang, is that — despite its alleged Cold Start doctrine — Indian leaders were unsure exactly where Pakistan’s nuclear threshold stood. That is, even if Indian leaders believed they were launching a limited attack, they couldn’t be sure that Pakistani leaders wouldn’t view it as expansive enough to justify using nuclear weapons. Much of the panel’s discussion was focused on technological changes that might exacerbate this already-combustible situation. Narang took the lead in describing how India was acquiring the capabilities to pursue counterforce strikes — i.e., take out Pakistan’s nuclear arsenal in a preventive or more likely preemptive strike. These included advances in information, surveillance and reconnaissance capabilities to be able to track and target Islamabad’s strategic forces, as well as a missile-defense system that could take care of any missiles the first strike didn’t destroy. He also noted that India is pursuing a number of missile capabilities highly suited for counterforce missions, such as Multiple Independently Targetable Reentry Vehicles [MIRVs], Maneuverable Reentry Vehicles [MARVs] and the highly accurate BrahMos missiles that Dehli developed jointly with Russia. 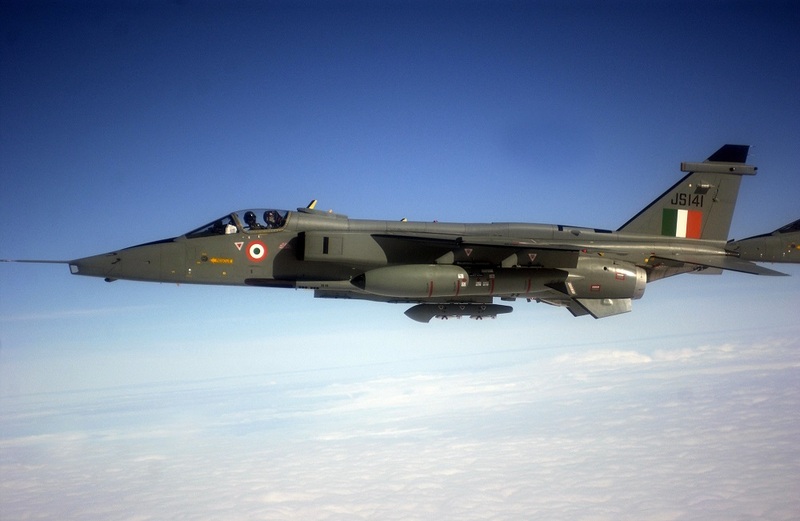 “BrahMos is one hell of a counterforce weapon,” even without nuclear warheads, Narang contended. As Narang himself admitted, there’s little reason to believe that India is abandoning its no-first-use nuclear doctrine in favor of a first-strike one. Still, keeping in mind Krepon’s point about miscalculation, that doesn’t mean that these technological changes don’t increase the potential for a nuclear war. It is not hard to imagine a scenario where the two sides stumble into a nuclear war that neither side wants. Perhaps the most plausible scenario would start with a Mumbai-style attack that Indian leaders decide they must respond to. In hopes of keeping the conflict limited to conventional weapons, Delhi might authorize limited punitive raids inside Pakistan, perhaps targeting some of the terrorist camps near the border. These attacks might be misinterpreted by Pakistani leaders, or else unintentionally cross Islamabad’s nuclear thresholds. In an attempt to deescalate by escalating, or else to halt what they believe is an Indian invasion, Pakistani leaders could use tactical nuclear weapons against the Indian troops inside Pakistan. 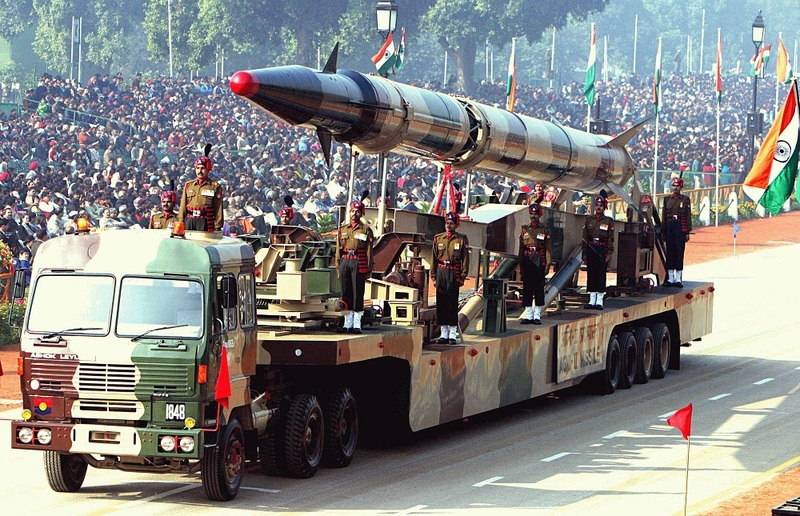 With nuclear weapons introduced, Delhi’s no-first-use doctrine no longer applies. Indian leaders, knowing they’d face incredible domestic pressure to respond, would also have no guarantee that Pakistani leaders didn’t intend to follow the tactical use of nuclear weapons with strategic strikes against Indian cities. Armed with what they believe is reasonable intelligence about the locations of Pakistan’s strategic forces, highly accurate missiles and MIRVs to target them, and a missile defense that has a shot at cleaning up any Pakistani missiles that survived the first strike, Indian leaders might be tempted to launch a counterforce first strike. One factor Indian leaders would be forced to consider is how the other third of Asian nuclear triangle, China, would react. Although the Stimson Center event focused primarily on India and Pakistan, China has always been the primary focus of India’s nuclear program. Beijing is also a staunch if informal ally of Pakistan, with a growing economic stake in the country. It is this multipolarity that is the hallmark of the second nuclear age.